Volks Affair is an independent Volkswagen service centre in South Melbourne. For over 20 years, we have specialised in Volkswagen services and repairs. We service the full range of Volkswagen vehicles, in particular the growing number of Volkswagen hatches and sedans. Volkswagen are a special marque, and require specialised servicing. Our state-of-the-art Volkswagen service centre uses only manufacturer-approved parts in our Volkswagen services and repairs, and our mechanics are specialists in all things VW. At Volks Affair, we are committed to fairness and transparency. We have been servicing South Melbourne’s Volkswagens for over 20 years, and in that time we have established long-lasting relationships with many of our clients. This is because we are committed to quality, accountable service. We work hard to make sure our clients are 100% satisfied. Before we start any work, we will explain why we recommend what we do, and how much it will cost. To arrange a quote or to discuss your Volkswagen service, contact us today. Our VW specialists use only high quality oils and manufacturer-approved parts in all our services and repairs. Our mechanics are trained in Volkswagen, and have the experience, tools and techniques required to keep your VW performing at its best. Our VW mechanics are Volkswagen specialists. They are equipped to service the entire range of Volkswagen vehicles, including the following hatches and sedans. The Volkswagen Eos was a compact convertible coupe produced in Australia between 2007 and 2015. All vehicles require annual servicing, especially as they age, including the Eos. Roof repair is a unique issue for convertibles that may not be covered in a standard VW service. If you are concerned about your Eos roof, tell our VW mechanics when you book it in for a service. The Golf is the best selling hatchback in the world, and Australians buy more VW Golf models than any other country. 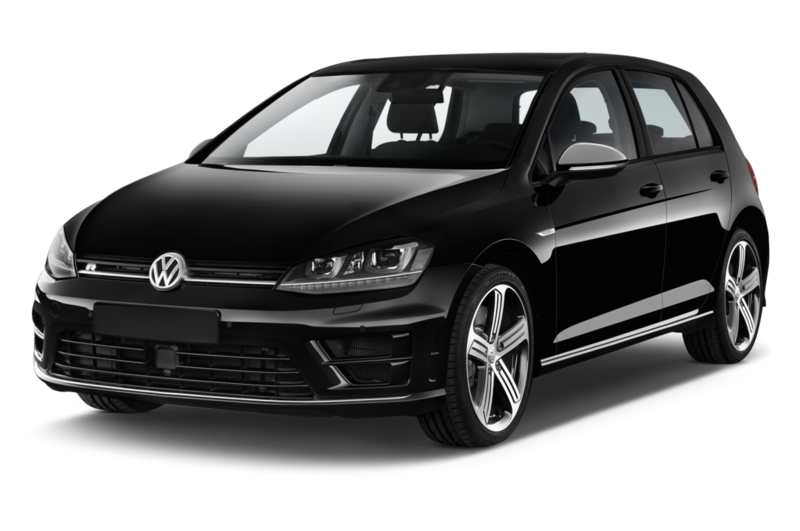 Performance models, such as the Golf GTI and Golf R continue to be popular, with the marque releasing updated versions every year. Now on the Mk7 platform, the Golf continues to win awards around the world, and continues to grow in popularity. As such, our VW specialists repair more Golfs today than we did when we started Volks Affair in the 1980s. The Golf is available as a 3-door, 5-door, hatch or wagon. Like the more popular Golf, Volkswagen Jetta is built on the Mk7 platform. 6th generation Jetta started production in 2011. Proving to be not as popular as VW Golf, Passat or SUV models, the sixth may become the last generation of Jetta available in Australia. As the model goes into runout, we can expect to see fewer Jetta being booked in for VW repair in the years ahead. 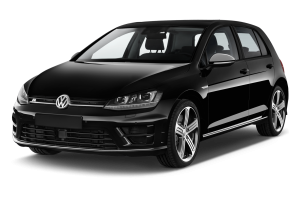 A regularly serviced Volkswagen last a long time though, and we still service a number of 5th generation (2006-2011 models), and even some well-maintained 4th generation (1999-2005), and earlier vehicles at our VW service centre in South Melbourne. Larger than a Jetta, Volkswagen currently produce the 8th generation Passat. Front-engine, front- or four-wheel drive, the Passat range extends to sedans, alltracks and wagons. Passat models have a number of exciting safety features, including blind sport alarms and traffic assist technologies. To keep your Passat performing at its best, book it in for an annual service with Volks Affair today. VW Polo is designed for urban living. A strong, smooth and stable drive, the 2018’s 85kw 3-cylinder TSI engine accelerates from 0 to 100km/h in 9.5 seconds. Its safety features are designed for city driving, with Park Assist, City Emergency Brake, and Blind Spot Detection helping drivers weave in and out of lanes, and park in tight spots. The Polo is capable of 120-130 km/h on highways in both seven-speed DSG and six-speed manual models. 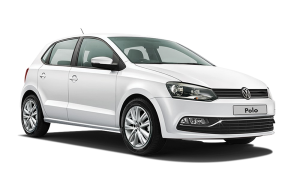 So whether you are using your Polo for short trips around the neighbourhood, or for a longer journey down the Monash Freeway, be sure to book it in for a regular service with Volks Affair today. The Scirocco is a stable, driver-friendly vehicle. When sport mode is activated, the Scirocco can go from 0 to 100km/h in 6 seconds, making it more powerful than the popular Polo. The Scirocco was only available in Australia from 2011, and although production on this 3-door hatchback was retired last year, we can expect to be servicing VW Scirocco for years to come. Volkswagen’s most iconic vehicle, the VW Beetles made a return in 2000. Australian VW dealerships stopped importing Beetles in 2016, making the 2013 the last readily available model, but VW has promised an electric version of the Beetle in the near future, and we hope to see it on Australian shores. Until then, Melbourne’s Beetle owners will have to take extra special care of their iconic bugs. The best way is to have a VW specialist service their beetle annually. 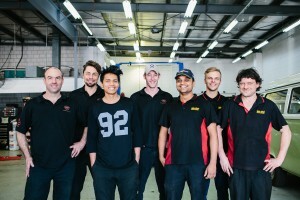 Volks Affair is South Melbourne’s independent Volkswagen service centre. 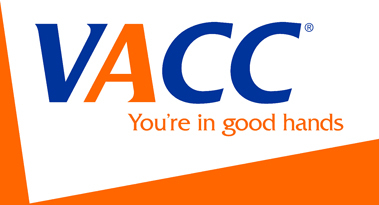 For all your Volkswagen service and repair needs, including air conditioning services, contact us today.